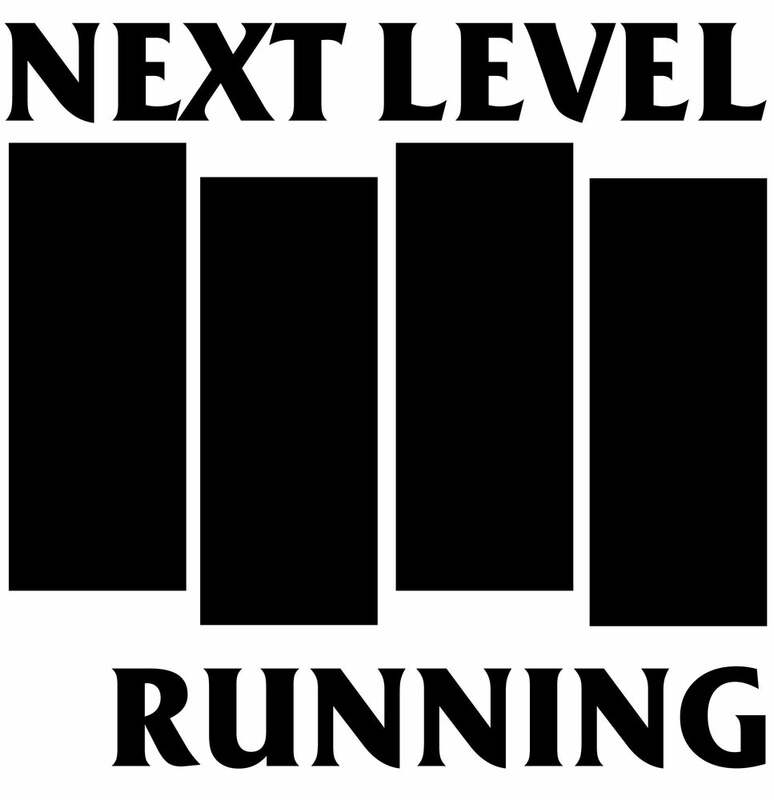 Our signature shirt... 'cuz running is punk rock. $26.20 (get it?) and as always... shipped free.